Location - Location - Location! 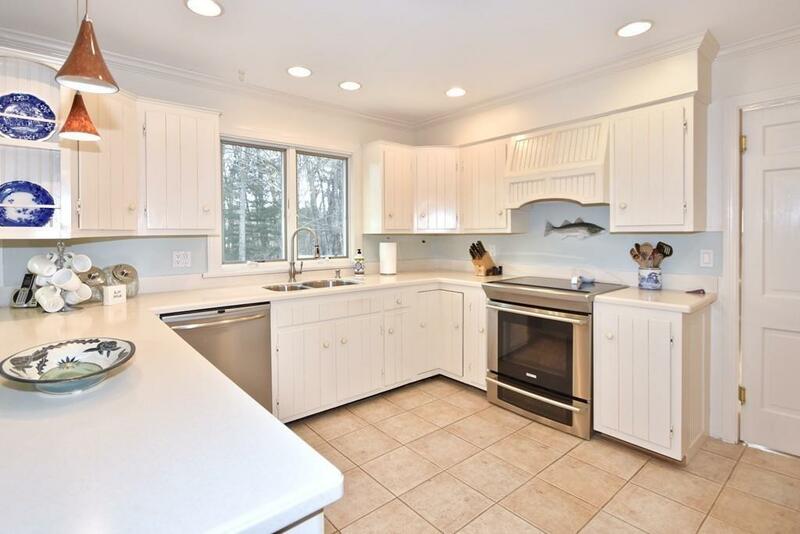 This home is located in a sought after neighborhood within walking distance to town's beach, the charming village of Marion and town amenities. 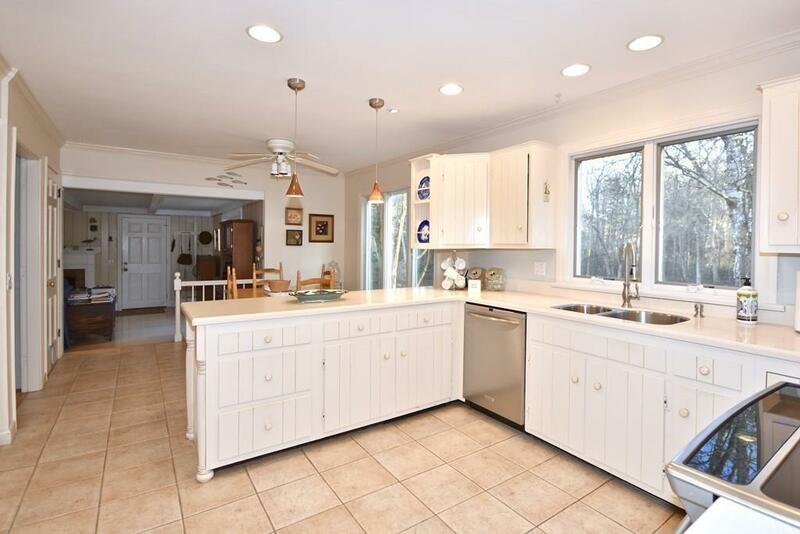 With plenty of privacy in this nicely layed out neighborhood this property offers 4 bedrooms, 2 1/2 baths which have all been updated with suburb taste, sunny and bright living room featuring built-ins open to the dining room. Enter through the 2 garage to a warm and cozy family room with a fireplace and beamed ceilings which then flows into the cheerful kitchen offering an eat-in area. The large backyard offers lots of room for a growing family. 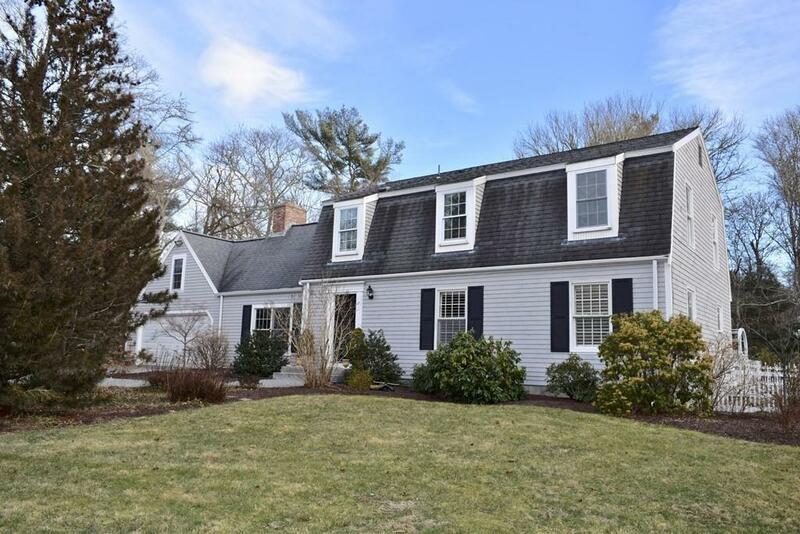 Listing courtesy of Susan Haley of Conway - Mattapoisett. Disclosures Septic To Be installed Before Closing. Bank Check Required With Purchase And Sale. Nest Thermostats Will Not Be Staying. 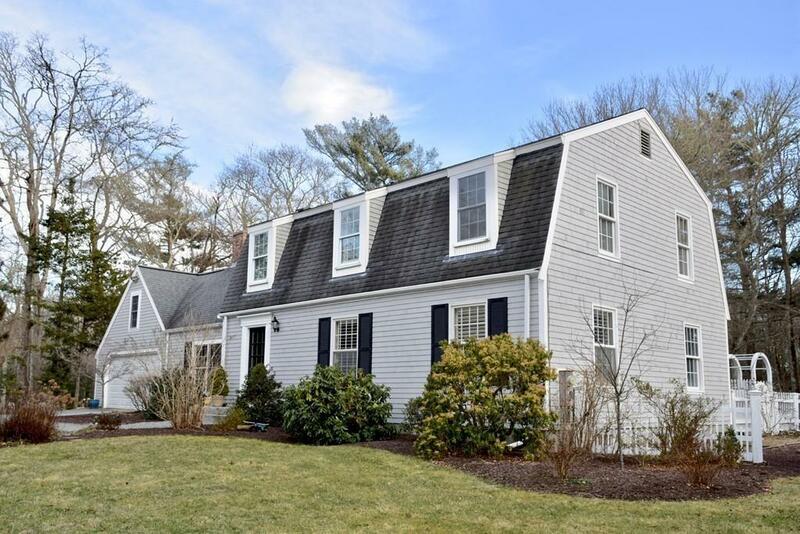 Listing provided courtesy of Susan Haley of Conway - Mattapoisett.